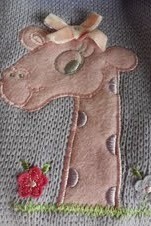 The giraffe was machine appliqued onto the sweater by her cousin. Too cute! Finally, Maria do Carmo was knitting this boy's vest for our hop when her daughter broke her arm... So, she got busy helping with the grandchildren - she will have to send us a picture of the finished project later! Maria do Carmo learned crochet and knitting when she was 12 years old. Her grandmother used to insist that she and her sister learn everything they could. Grandmother used to say that "Knowledge doesn't take up space. There are 365 days in a year - if you were to learn one thing everyday..." How true! She told me her first knitted project were booties for a brother who was a preemie, and she cried when she saw the booties were too big for the baby! Thank you, Maria do Carmo! Now, get ready to visit today's bloggers. More eye candy and ideas for future projects!!! Maria I just adore the wooly owl... How cute! The other projects are perfect for little ones. Thanks for sharing! 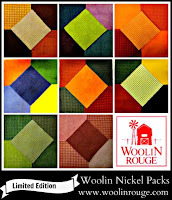 Thank you too Denise for hosting this great blog hop! 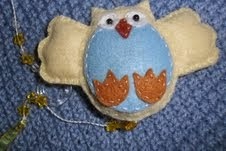 Thanks Denise for sharing Maria's talent with us , such lovely wooly goodness , love the owl and that sweater is adorable. What a great hop !! I love Maria's lined hoodie idea. I sure would like to find out more about vodka and starch--that is a method I have never heard of before!. Cute owl, too. Denise, I'm really enjoying seeing all the creativity on this blog hop! So much fun! Marla's creations speak loudly of her love for her grandchildren. She sounds like a very sweet and talented woman. That little owl is adorable! The hop has been a lot of fun so far! OBRIGADA!! !Muito lindo sua postagem,estou muito feliz!! !Vou passar a receita da "goma de vodka"
Levar ao fogo e fazer um mingau ralo e transparente .Retira do fogo e deixar amornar sem parar de mexer acrescentar 150 ml de vodka.Se achar que tá grosso por um pouco mais de vodka. Você sabia que se borrifar vodka pura no tecido ele fica firme para a costura ?Espero que façam para experimentar o nosso jeitinho Brasileiro...Beijos e Bençãos!!!!! Place ingredients (except vodka) in a small pan over medium heat and stir it until it is transparent and with a soft creamy consistency. If it gets too thick, add vodka (to the pan and not to your glass!!!). 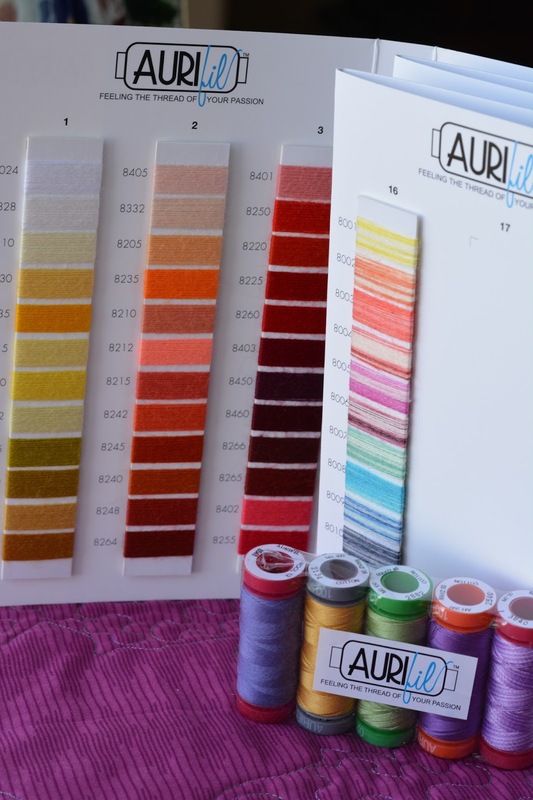 Put it in a spray bottle and spray it on your project (knitting, clothes, etc). Maria do Carmo hopes you will enjoy this Brazilian way of starching garments! What wonderful projects! But blocking with Vodka? That's a new one for me, lol. I've really been enjoying this blog hop and today is no exception!! What a talented lady Maria is and what a wonderful grandmother she had. Thanks again for all the fun! Maria's projects are so darn cute!!! 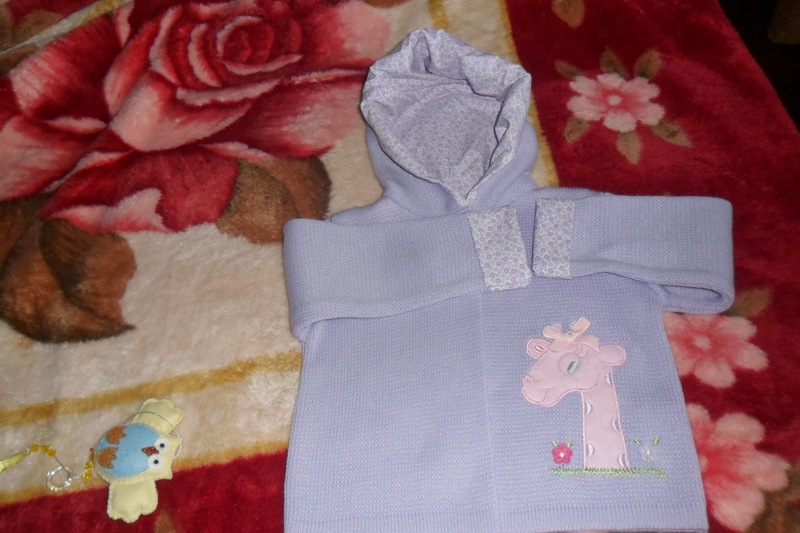 With a new grandbaby on the way, they certainly got me thinking about new projects in wool for the baby :*) Love the little giraffe!!! That little blue vest is going to look adorable when finished Maria. Love the little owl, and the babies outfit is so cute but have absolutely no idea of what "using a loom, then blocked" means? 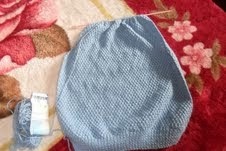 Blocking: although I have never done it on my stuff (I am a novice! 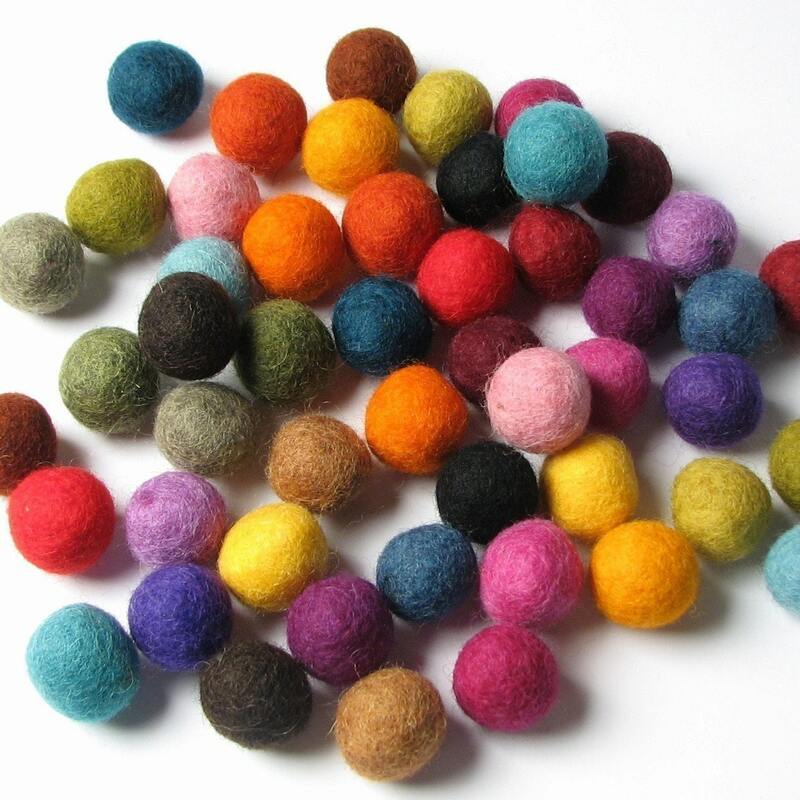 ), once you knit anything it is advisable that you spray it with water (or starch), then with your hands adjust the piece (almost like ironing with your hands),and let it dry as it lays flat. Maria is very talented! I love her little owl and the hoodie is adorable. Thanks for sharing your creations Maria as well as your grandmother's words of wisdom. This hop just gets better and better! Thank you! Really enjoying the hop and loving how creative everyone is! the owl is so cute. 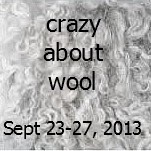 so many things you do with wool. Maria's owl and hoodie are very sweet. She must have very well dressed grandchildren! I love the owl and the hoodie is so beautiful. Ok... tell me how to blog hop..:) ..ah Mellissa and technology :) Its beem long time since I do any quilting..